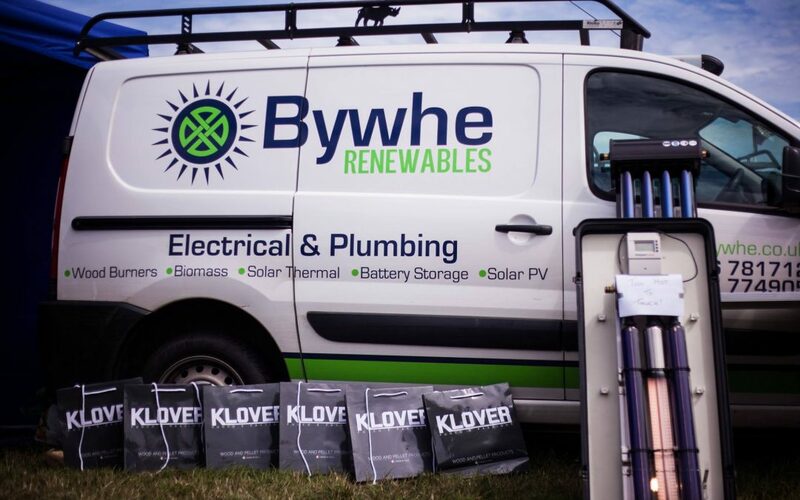 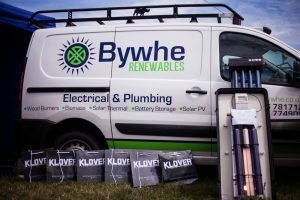 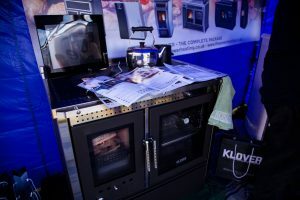 Bywhe Renewables at Stithians Show 2017 | Bywhe Renewables Ltd.
On monday the 17th of July we went to Stithians Show to sell Klovers Boilers. 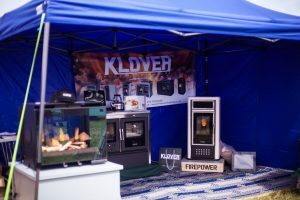 With Rob being fresh back from the Klover factory in Italy, he was prepared to sell the latest boilers that Klover had on sale. 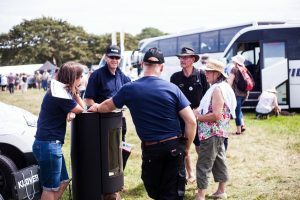 Here are some photos from the day of our team having fun and making the most of the opportunity to sell boilers to prospective customers.